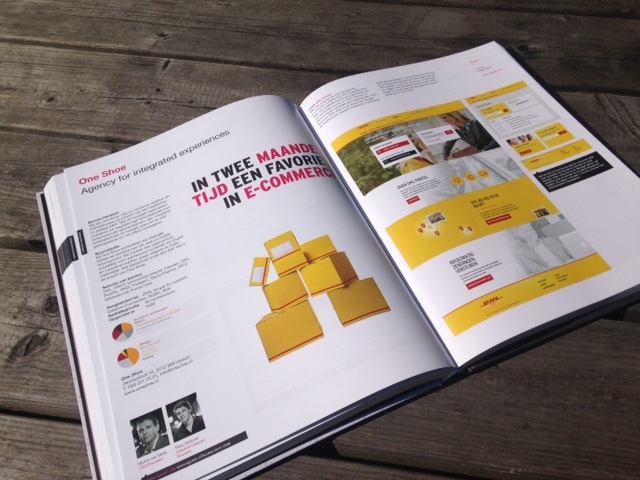 One Shoe publishes two successful cases in de Emerce eGuide: DHL Parcel and SSH XL. 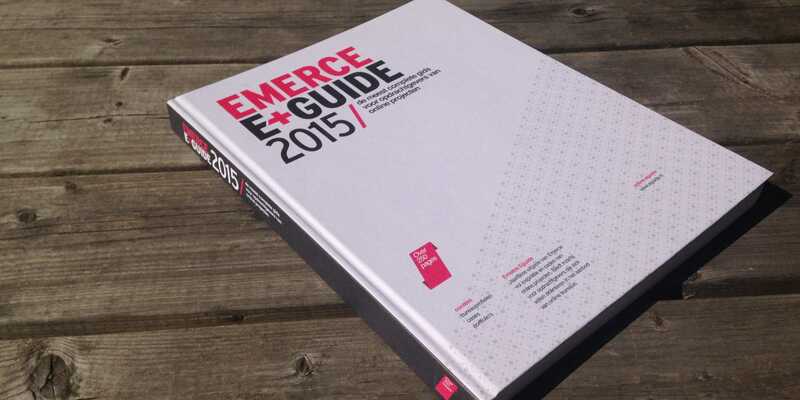 The sixth edition of the Emerce eGuide is out! The Emerce eGuide 2015 is the most complete guide for marketers who wants to orient themselves within the range of different types of interactive agencies in the Netherlands. One Shoe has published two cases, just as we did last years. One Shoe publishes two successful cases in de Emerce eGuide: DHL Parcel and SSH XL. You can order the Emerce eGuide here. Did you not receive the eGuide yet but are you still curious about the cases? You can read more about DHL Parcel and SSH XL at eGuide.nl, the portfolio website of all Dutch interactive agencies with compelling case studies and information about the agencies.